Named one of The Boot's 2018 "Artists to Watch." 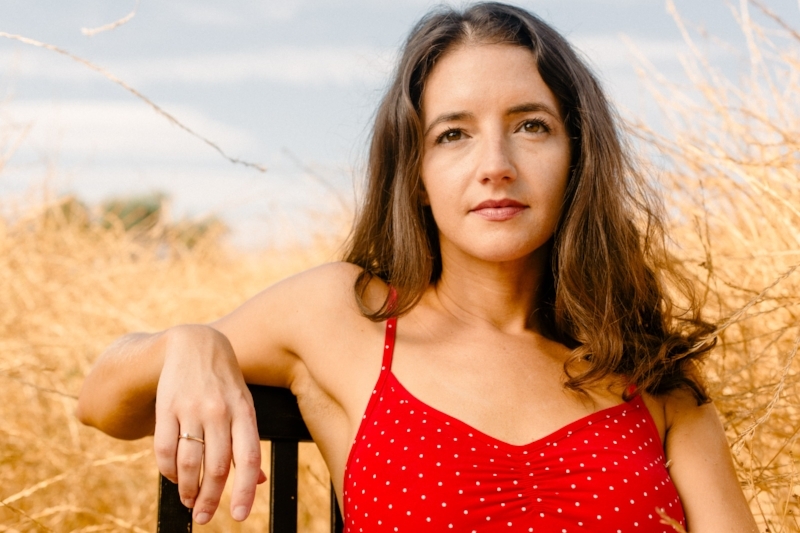 A staple of the new Nashville scene of progressive indie-country artists, Michaela Anne is a writer with narrative depth and a timeless voice. On her 2014 album Ease My Mind, she was praised by The New York Times for her insightful songwriting, and has continued to pick up speed since. 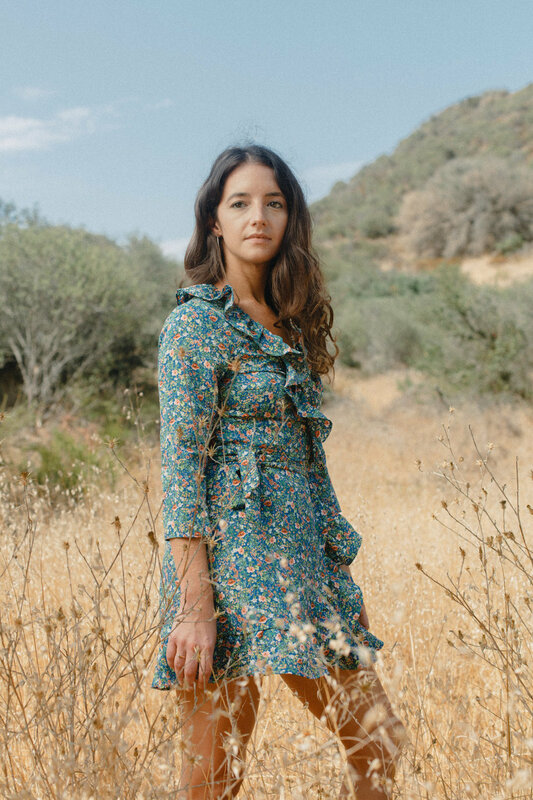 On her latest release, Bright Lights and the Fame, Michaela Anne achieved new creative heights and her catchy, complex songwriting paired with her sweet, steady voice yielded widespread critical praise from NPR, The New York Times, Noisey, Rolling Stone, and Stereogum, among others. 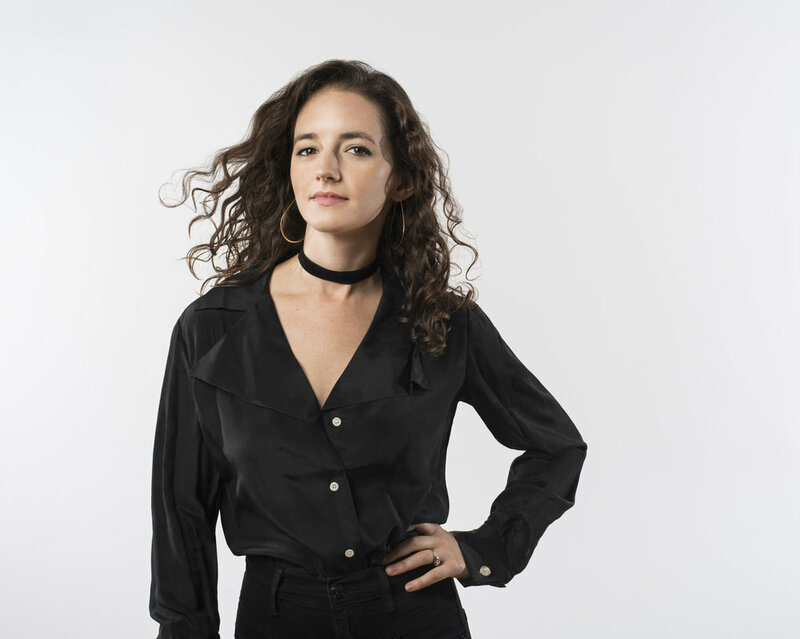 Since the release of Bright Lights and the Fame, Michaela Anne has remained in constant motion. 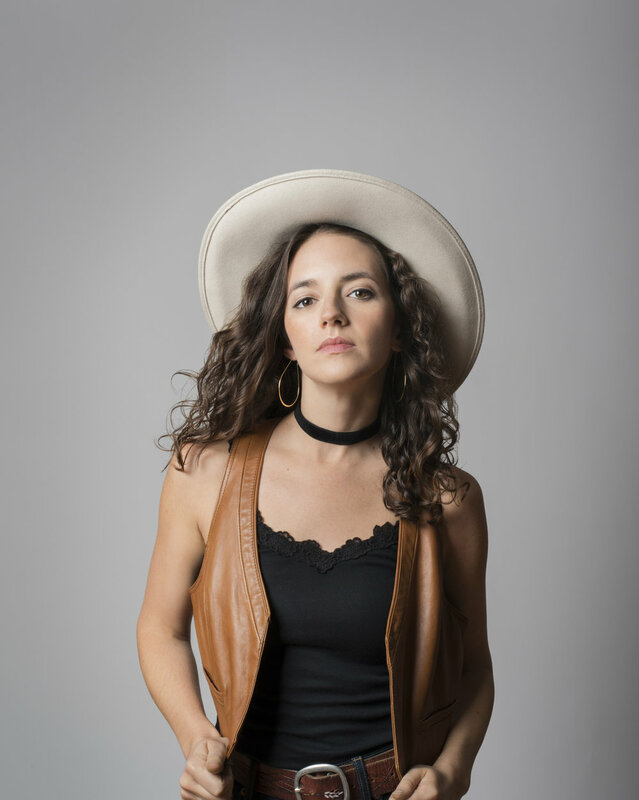 She performed more than 100 shows in 2017, including festival performances at AmericanaFest and Bristol Rhythm & Roots, and embarked on three international tours with Southern California's Sam Outlaw. In addition to touring, her song "Liquor Up" from Bright Lights and the Fame was placed on HBO's "Divorce," and she's continued to roll out multiple singles: 1) "Where Will I Be Found” featuring Kenneth Pattengale of The Milk Carton Kids, 2) an acoustic version of “Easier Than Leaving,” 3) “One Love Song” co-written with Maya de Vitry of The Stray Birds, 4) and Michaela's take on the Hank Williams classic "Your Cheatin' Heart." These songs have received praise from notable outlets including NPR’s Songs We Love and Rolling Stone alongside inclusion on major Spotify playlists including “The Pulse of Americana," “Torch and Twang,” and "Women of Folk."